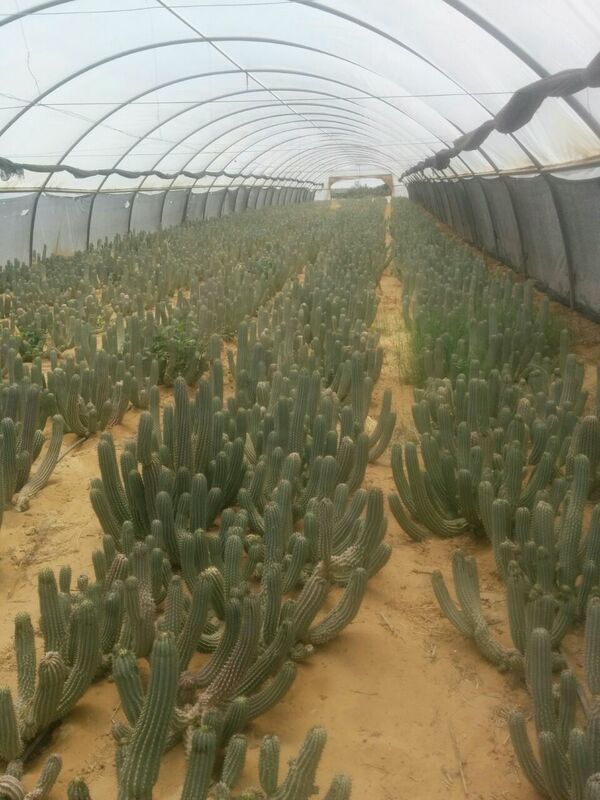 Come and discover one of the hidden plants grown in our cactus farm. A Whole Nation can not be wrong! 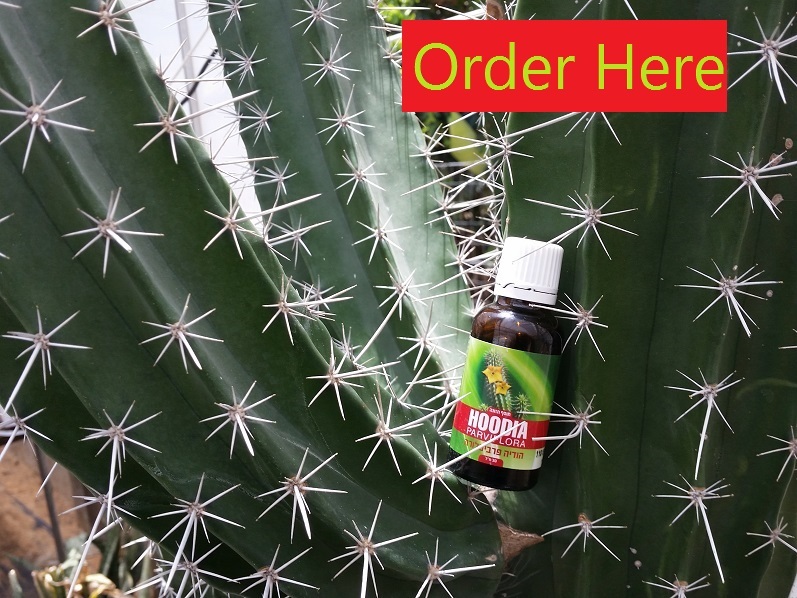 Hoodia is traditionally used by the San people, known as the Bushmen, as part of their knowledge about survival in the Namib desert. 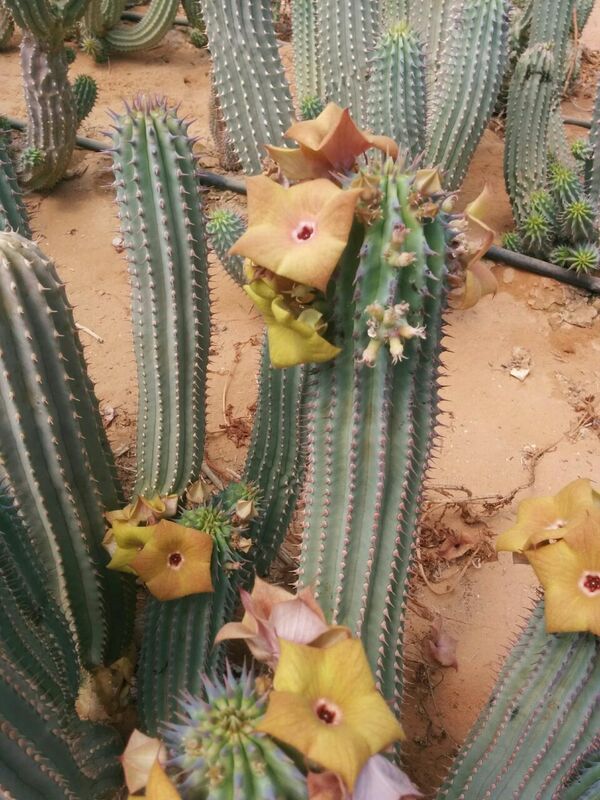 For thousands of years they have used Hoodia as part of their diet. It is taken as an appetite suppressant. How does it work for the Bushmen? They take cuttings of the plant and eat it as an appetite suppressant. The feeling of being satiated lasts for many hours, especially in the critical evening hours, (the "noshing" hours). 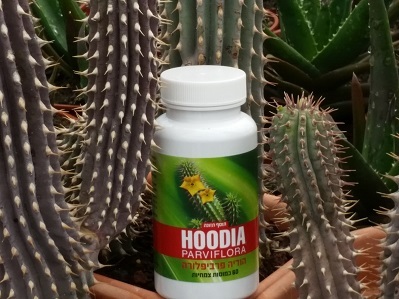 In order to make access of Hoodia Parviflora easy, Hoodiapharma Ltd., in cooperation with Cactusfarm where it is grown, has developed friendly user products available to the public in amounts recommended by the Israeli Ministry of Health. All you need to do is drink the concentrate or swallow the capsule, (one of them), half an hour before your meal with 2 glasses of water, as directed on the label. In emphasis, these products are a dietary supplement, and do not replace the need for a nutritional diet. Before use one must read the warnings printed on the label. To remove any doubt: women who breastfeed, pregnant women, children and anyone taking medication is to consult first with their doctor. 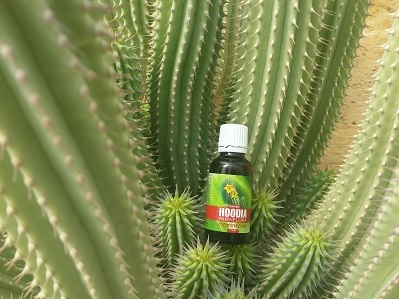 Hoodia is traditionally used by the San people, known as the Bushmen, as part of their knowledge about survival in the Namib desert. 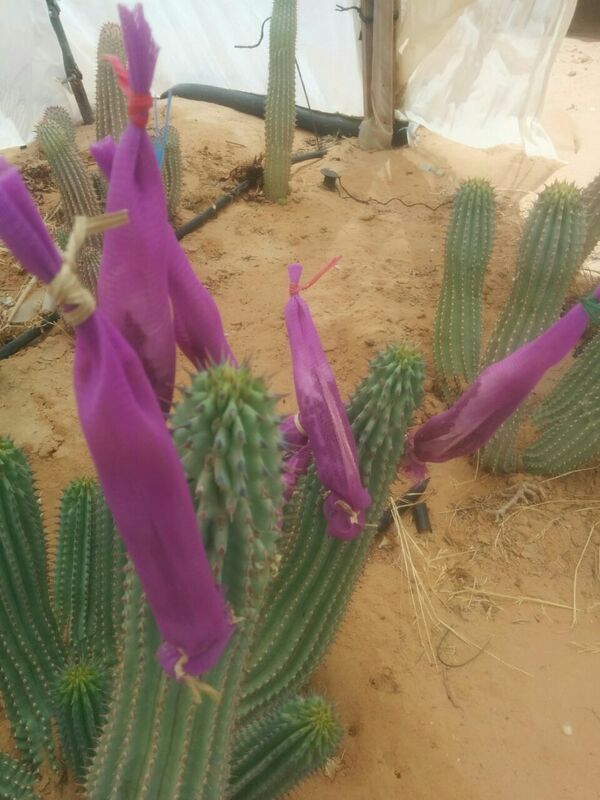 For thousands of years they have used Hoodia as part of their diet. It is taken as an appetite suppressant. How does it work for the Bushmen? They take cuttings of the plant and eat it as an appetite suppressant. In emphasis, these products are a dietary supplement, and do not replace the need for a nutritional diet. Before use one must read the warnings printed on the label. To remove any doubt: women who breastfeed, pregnant women, children and anyone taking medication is to consult first with their doctor.